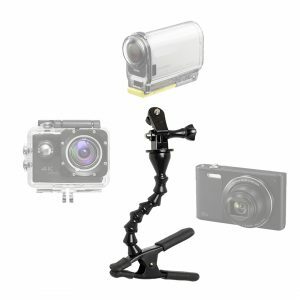 Clamp and Mount your Mobile Phone, Tablet, Action Cam, Camera and Mic to anything and anywhere with Stage Ninja® Ninja Clamps. 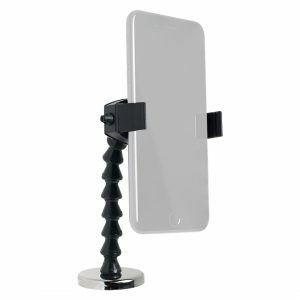 Stage Ninja Universal Smartphone Clamp Stand / Mount. 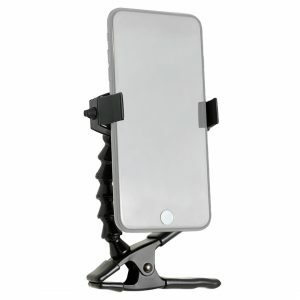 Stage Ninja Universal Smartphone Magnetic Stand / Mount. 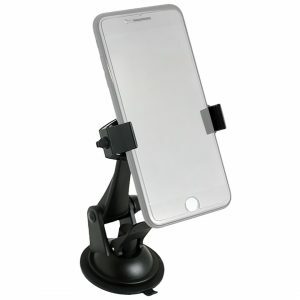 Stage Ninja Universal Smartphone Suction Cup Stand / Mount. 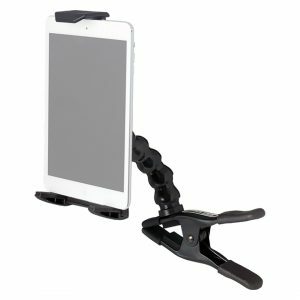 Stage Ninja Tablet Clamp Stand / Mount. 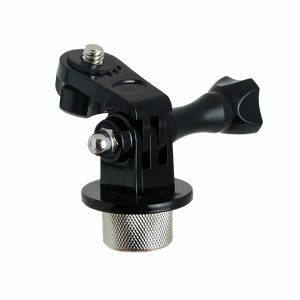 Stage Ninja Camera / Action Cam (GoPro® style) Clamp Stand / Mount. 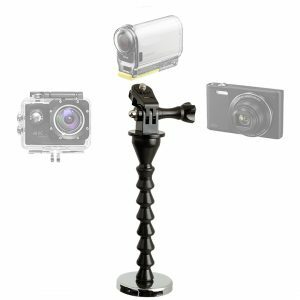 Stage Ninja Camera / Action Cam (GoPro® style) Magnet Stand / Mount. 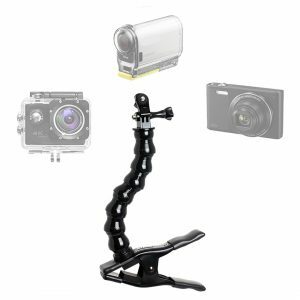 Stage Ninja Camera / Action Cam (GoPro® style) Large Clamp Stand / Mount. 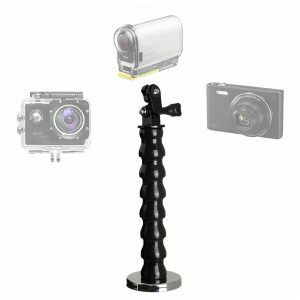 Stage Ninja Camera / Action Cam (GoPro® style) Magnetic Stand / Mount. 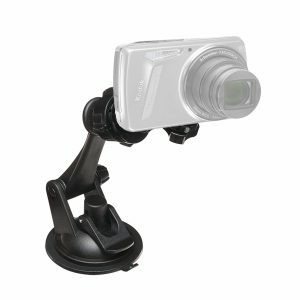 Stage Ninja Camera / Action Cam (GoPro® style) Suction Cup Stand / Mount. 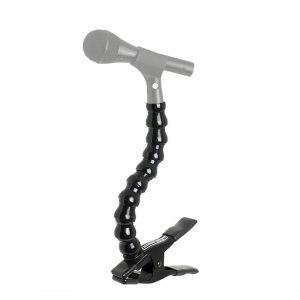 Stage Ninja Microphone Clamp Stand / Mount. 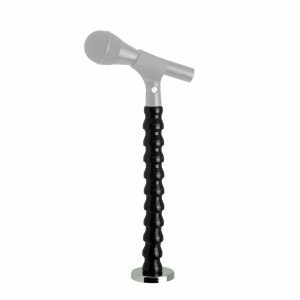 Stage Ninja Microphone Magnetic Stand / Mount. 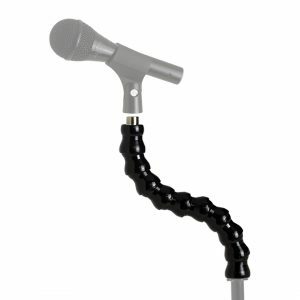 Stage Ninja Microphone Stand Extension. 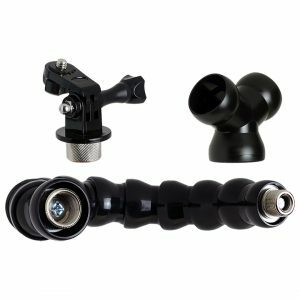 Stage Ninja Microphone to Camera / AV Device Adapter. Stage Ninja Ninja Clamp Accessory Kit.